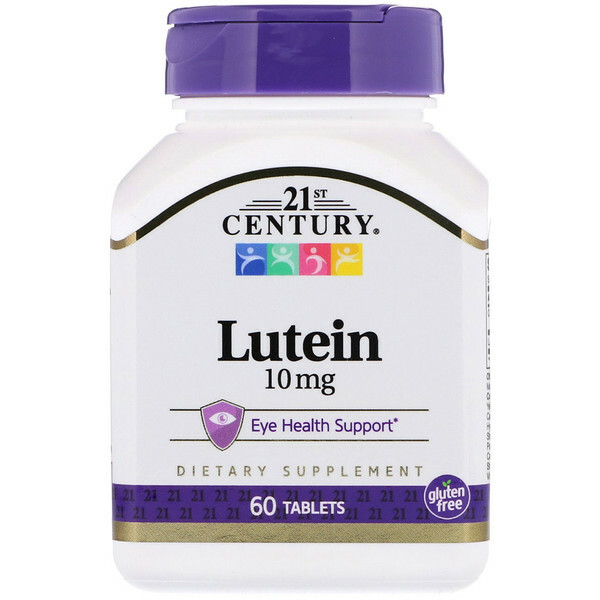 Lutein is a high potency phytonutrient with antioxidant benefits. 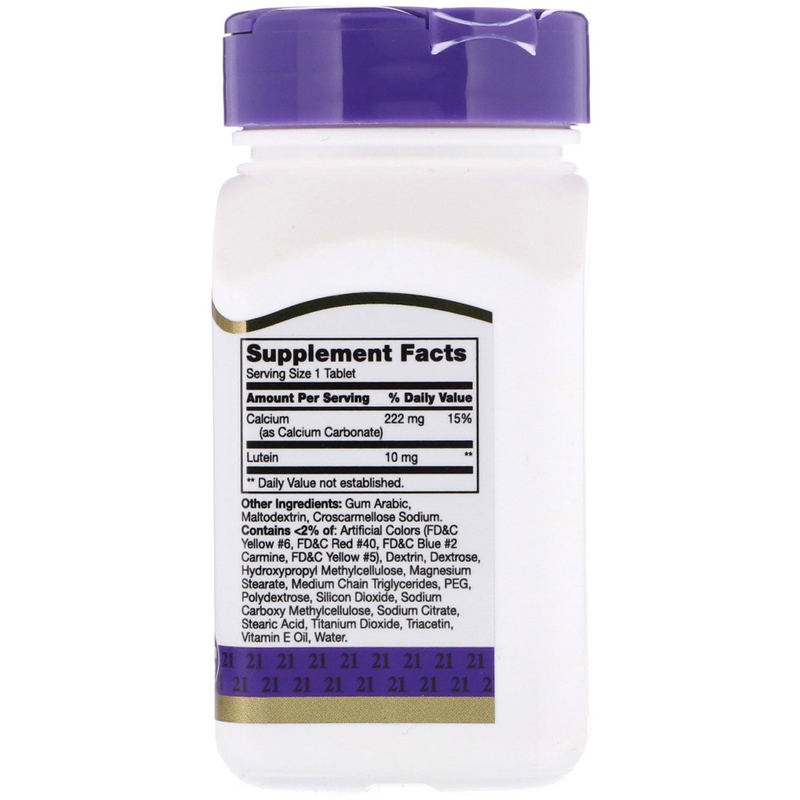 Gum arabic, maltodextrin, croscarmellose sodium. Contains <2% of: Artificial colors (fd&c yellow #6, fd&c red #40, fd&c blue #2 carmine, fd&c yellow #5), dextrin, dextrose, hydroxypropyl methylcellulose, magnesium stearate, medium chain triglycerides, peg, polydextrose, silicon dioxide, sodium carboxy methylcellulose, sodium citrate, stearic acid, titanium dioxide, triacetin, vitamins E oil, water.